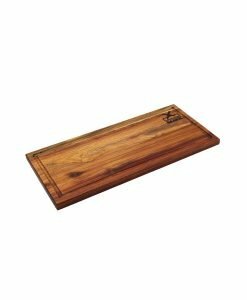 A proudly South African brand, My Butchers Block is passionate about all things local. 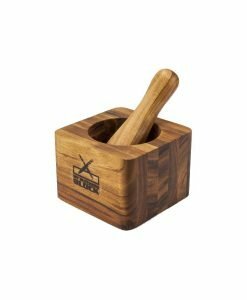 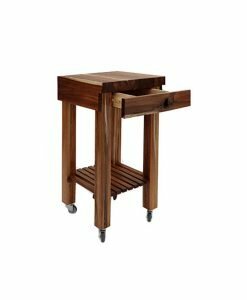 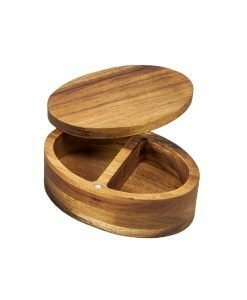 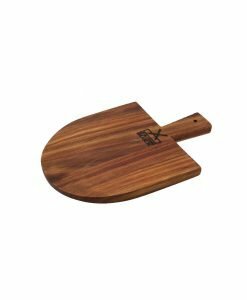 All their products are sourced and handcrafted in SA with Knysna Blackwood. 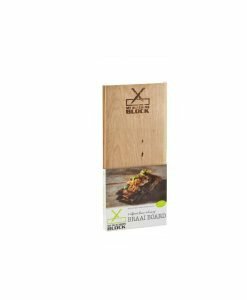 They’ve been around since 2012 and have been involved in many of SA’s top cooking shoes including Ultimate Braai Master, Just Cooking, Nom Ons Braai and Bak en Brou. 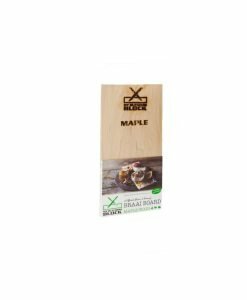 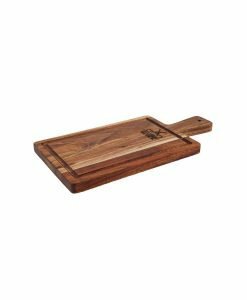 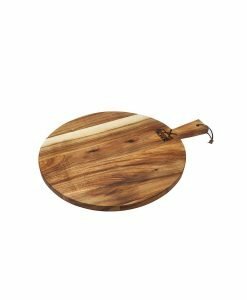 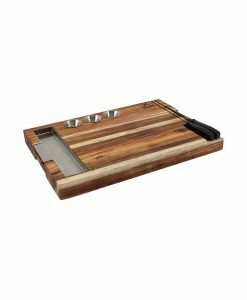 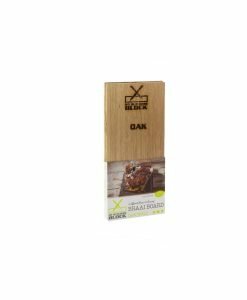 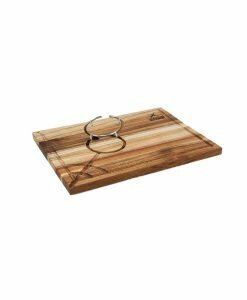 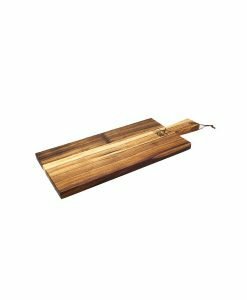 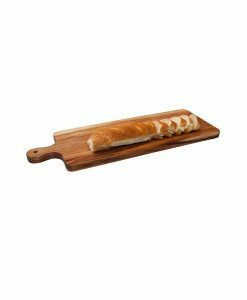 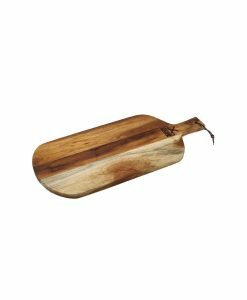 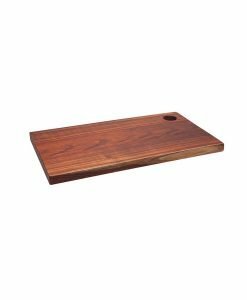 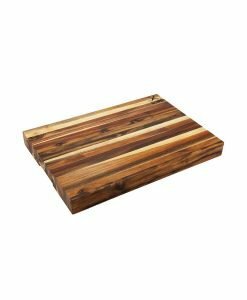 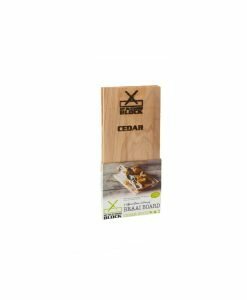 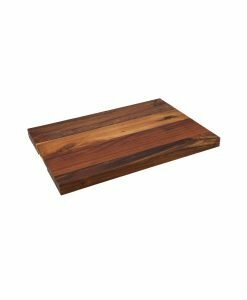 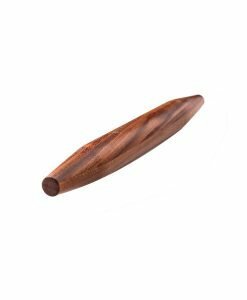 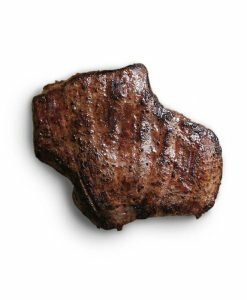 The My Butchers Block cutting boards for sale on Braai Culture are of top quality and come with manufactures warranties with excellent post purchase customer service.